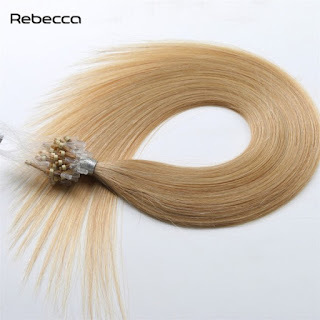 Then there’s the ever-growing buzz and love for hair extensions. Most of them are now made of real human hair. The market for human hair is enormous. 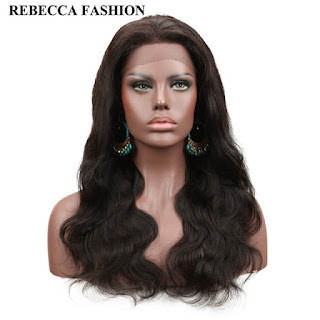 You can just go online and search of hair extensions and you'll be presented with a spectrum of choices. There are so many types of them depending on one’s need or to the ease of use. 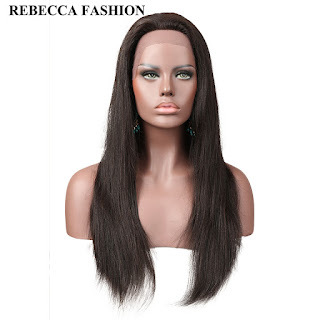 If you want to change your hairstyle and hair color in a snap you can go for a lace front human hair wigs. 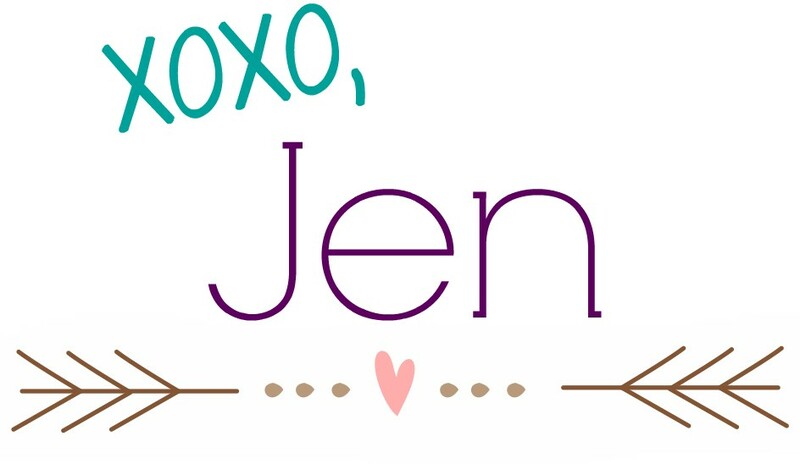 Most girls want to have long and luscious locks and you don't have to be genetically blessed to get them, with the use of extensions you can easily achieve them. Copying celebrity hairstyles like the ombre, balayage or highlighted hairs is as easy as getting yourself a couple of hair bundles in a different color than yours. I really find it nice that we are going green with all that we use nowadays, slowly but surely, we’re kind of helping out our environment in our little ways and still fulfilling our love for makeup, beauty and styling products. When it comes to purchasing hair, you get what you pay for. 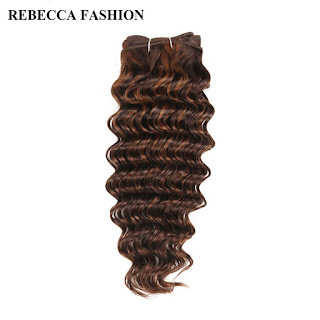 Price will vary greatly based on quality of the hair, as well as the desired quantity and length. 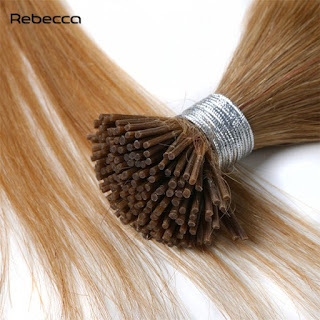 If you’re like me who wants to try hair extensions, you can check out this big promotion, RebeccaFashion offers an extensive array of hair extensions made of real human hair at quite affordable prices.